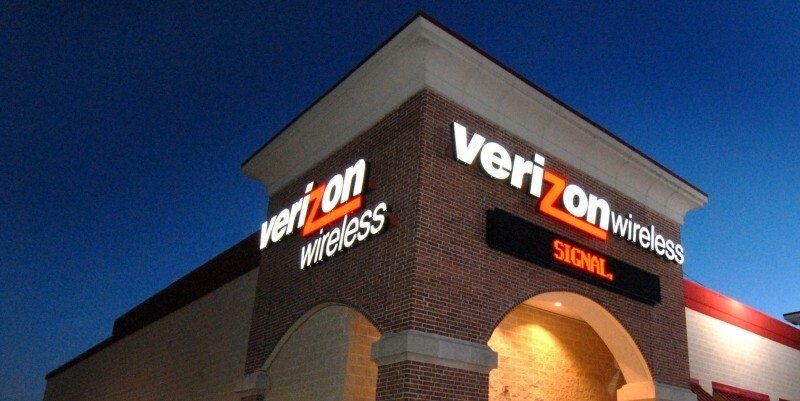 Verizon began its 4G LTE rollout in 2010 and has since launched two distinct LTE networks. The wireless provider is now turning the page on its third new LTE network which, unlike the first two, won’t be over previously untapped airwaves. Cell service enthusiast Milan Milanovic noticed last month that the 1980MHz/1990MHz chunk of frequencies that Verizon had been using for its 3G EV-DO network in Manhattan was suddenly deactivated. Earlier this week, the empty airwaves were resurrected but they weren’t carrying the same 3G signals as before. Instead, Verizon hadconverted them to LTE. While Milanovic has found Verizon LTE in the PCS band all over Manhattan, he isn’t getting anything yet in Brooklyn or Queens. It’s worth pointing out that the transmission power of the network is still really low which results in very slow speeds. As such, Verizon is likely testing the waters at a very early stage. Verizon confirmed they are testing LTE on the PCS band but declined to provide any specifics as it relates to locations or the timing of a commercial rollout. What we’re looking at is the very early stages of what will eventually result in the complete shutdown of 3G in favor of 4G. About 80 percent of Verizon’s mobile data is now processed over 4G networks but even still, an estimated 40 million devices on Verizon’s network don’t have 4G radios yet. Until they can get everyone switched over, Verizon will have to continue operating both types of networks.